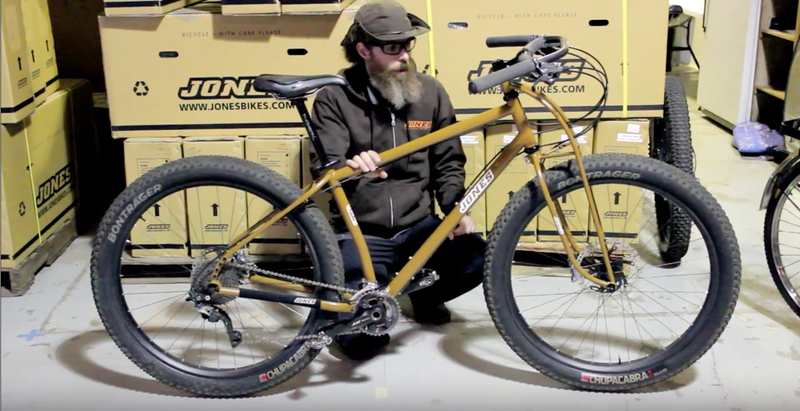 Jeff Jones makes bicycles which are pretty divisive – you either love them or hate them (often without having ridden them either way) but it’s difficult to sit in the middle. And now he’s teamed up with a local film-maker to bring you this little movie, which mixes talking-heads style documentary with riding footage – of all flavours. 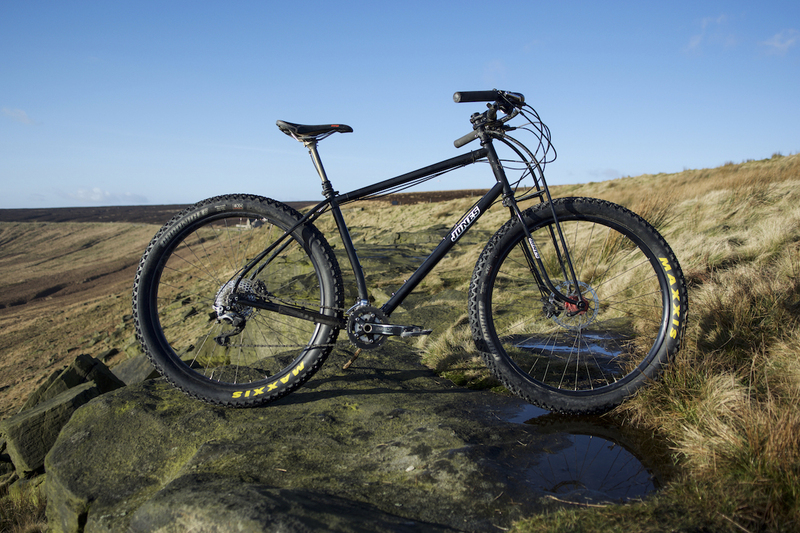 £4500 for a hardtail and rigid fork? 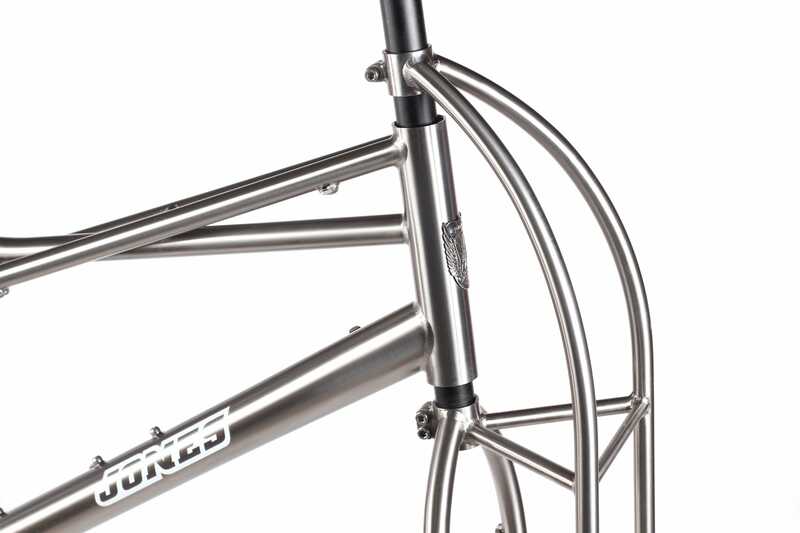 Jeff Jones reckons the Spaceframe Plus LWB is worth it. Do you? Damn, I so need to get back to those Oregon trails…. Yes, I do want to try one out. I’ve seen a few Jones bikes and always fancied trying one out of curiosity. I don’t know if he’s always championed wide rims and fat tyres but he’s basically saying the rise of fat bikes is inevitable as their advantages make them ideal for the “one bike” to ride everything. Really interesting dude. Don’t agree with all his ideas, but he’s got a lot of good ones. That music though….. Sweet Jesus!? Test rides (with an open mind) recommended. Really good little film. Think there is an awful lot of sense in his ideas.